A itinerary of 2 hours approximately between St Nabord and Eloyes. Discover the Moselle in its quiet and wild part. 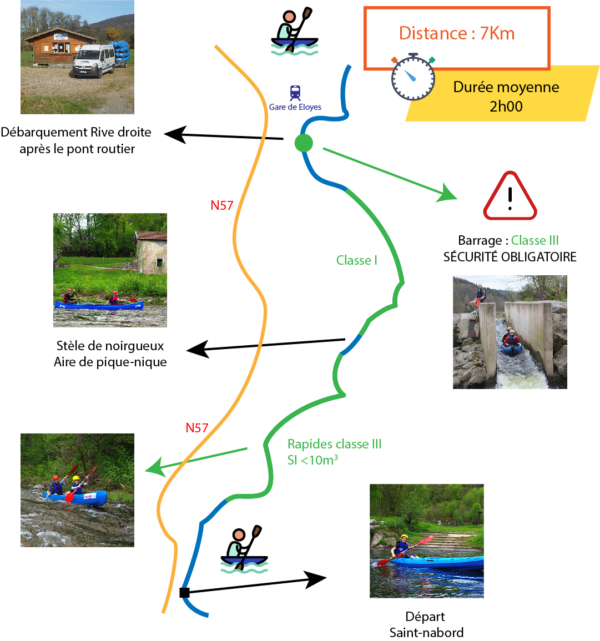 Our team drive you from Eloyes (our nautic centre), up river to St Nabord, the starting point. It is advised to wear closed shoes like sport shoes, appropriate cloths for the weather. 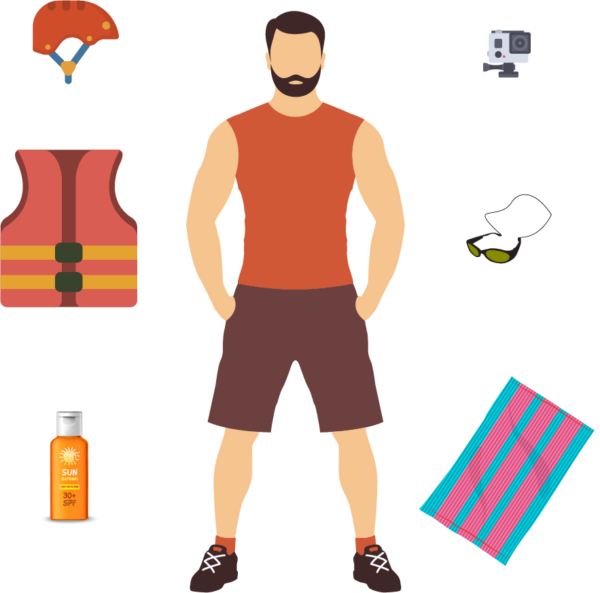 Sunscreen , a cap, a lace for the glasses and a bath towel are highly recommended.